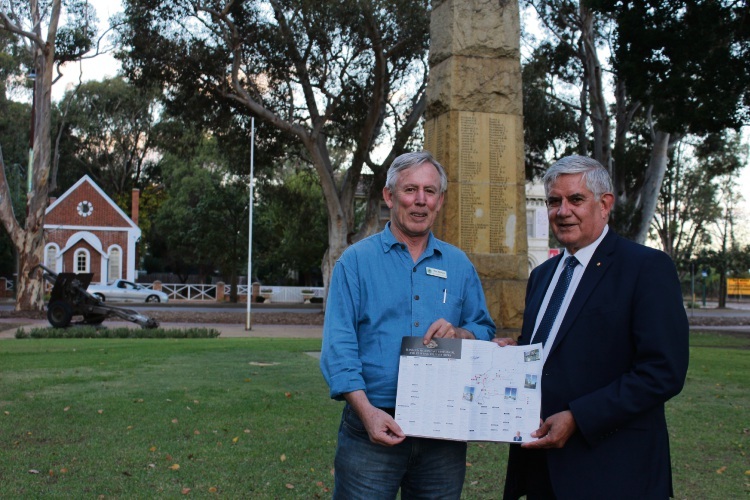 Paul Bridges, curator at the Swan Guildford Historical Society Inc and Ken Wyatt MP, Federal Member for Hasluck at the war memorial in Stirling Square, Guildford. 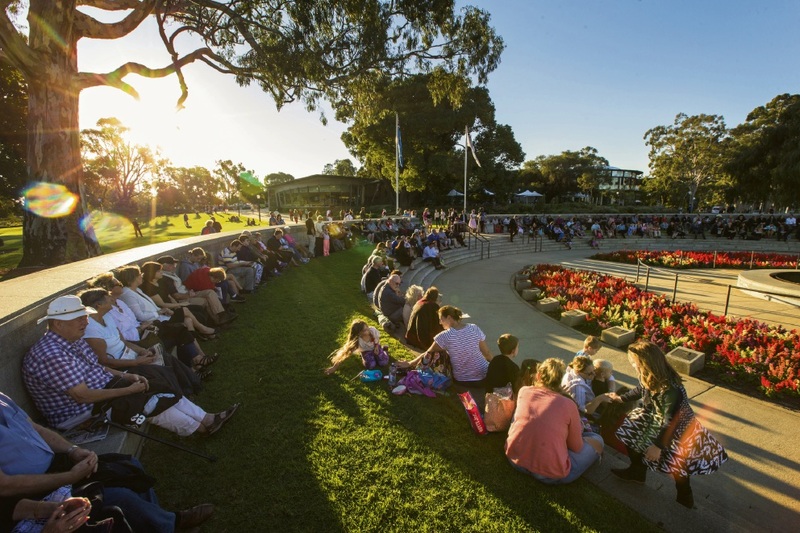 THE rich Anzac tradition and vital role of local communities during more than a century of military history has been revealed in a map and guide released in time for Anzac Day 2018. From Gidgegannup to Gosnells, the map pinpoints almost 120 sites of significance, from the Great War onwards. 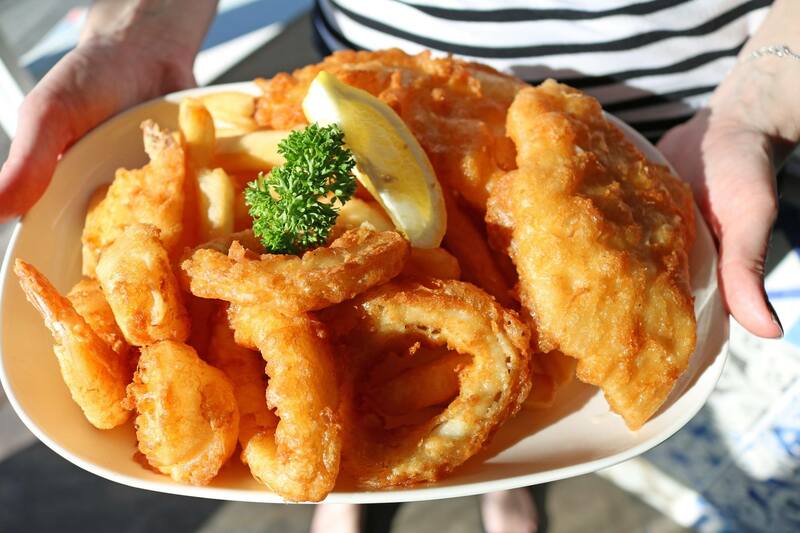 Federal Member for Hasluck Ken Wyatt said the region’s links to Gallipoli were particularly strong. 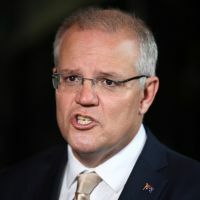 “We must acknowledge with pride our region’s important role, beginning with the training of the 10th Light Horse Regiment in Guildford and the preparations for Gallipoli,” he said. “The breadth of Hasluck’s Anzac tradition is truly remarkable. “Working together with local governments, Returned and Services Leagues, historical societies and community groups, it has been an honour to produce such a unique and comprehensive guide for the first time. Mr Wyatt said the guide included address details and each site’s significance, plus a colour code to indicate its era of activity. “This map complements the work done by Barbara Dundas for the Guildford Anzacs poppy project which identified more than 100 residences where Great War soldiers were billeted, with each of these houses now marked with a poppy,” he said. The Guildford Association, Kalamunda Historical Society, Swan-Guildford Historical Society, State Heritage Office, National Archives, Australian War Memorial and West Australian Army Museum contributed to the new Anzac map and guide. Copies are free and can be obtained by contacting Ken Wyatt’s electorate office on 9359 0322 or Ken.wyatt.mp@aph.gov.au.